I have been frustrated by the lack of weight loss over the past three weeks. Ginny Wright, the creator of the Total Wellness Challenge, has suggested multiple times that we use a food journal. 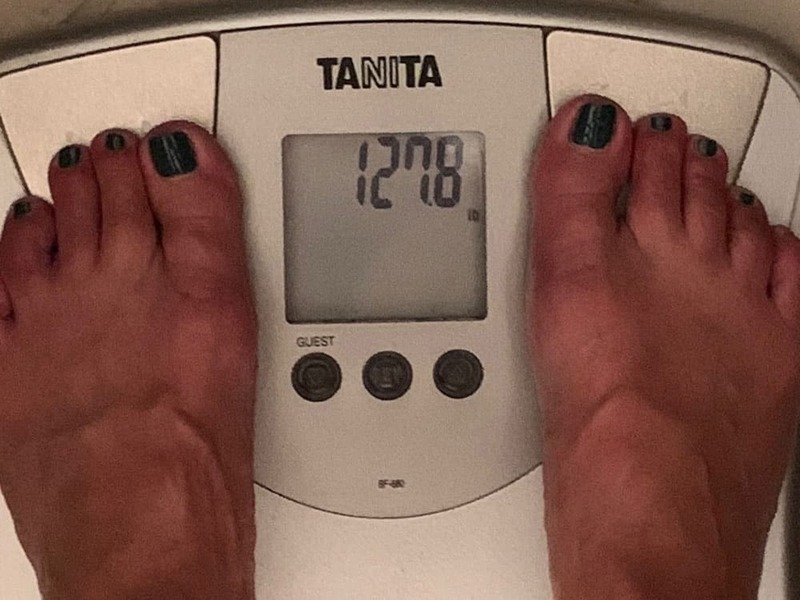 I have avoided this because 1) It is an effort I don’t want to make 2) I think I eat healthy and have been limited and sacrificed foods I enjoy to try to lose weight – that should be enough and 3) I am afraid it will show me that I need to eat less or differently. 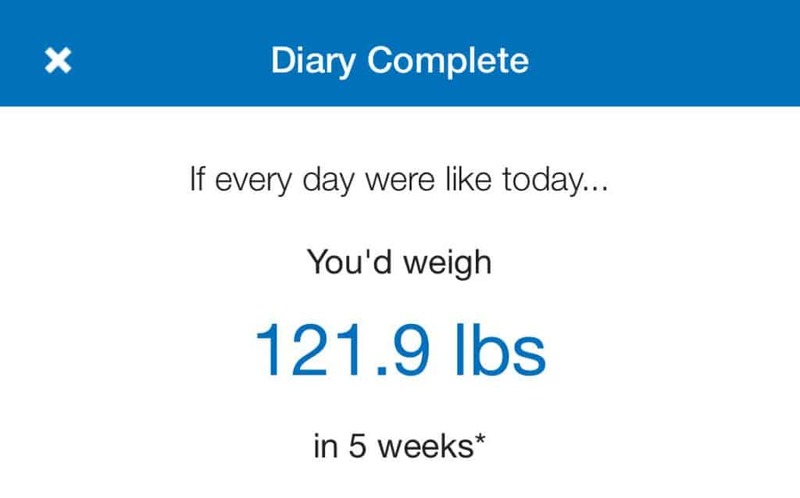 You can enter in your current weight and your goal weight and deadline, and the app will tell you how many calories you need to/can eat every day to meet your goal. You can scan bar codes of any packaged food and it quickly pulls up all the nutrition information, making it easy to log what you are eating. You can keep track of your water intake. At the end of the day, you can see how many calories you have left unused or how much you went over. Yesterday, my first day, I did not eat enough calories and a message popped up telling me that, and also told me that if every day was like yesterday, I would weigh 121.9 lbs. in 5 weeks. I wish I could love stretching and meditating enough to savor it and look forward to it every day. I prefer to be “productive” and love my work, so I get caught up in it and don’t take breaks. I KNOW this is not good for me – I have vowed so many times to change my ways. It is a big challenge for me. With only a few days left, I am glad I did the TWC and it wasn’t that difficult, either because I wasn’t strict enough, or because I have done it so many times before. I am hoping that using the My Fitness Pal app for the next few weeks will better help me accomplish my goal of losing a few pounds so my jeans fit better this fall and winter!